A new artificial-intelligence (AI) engine developed by Oregon Health and Science University can detect the cause of blindness in babies more accurately than doctors, in a step that promises automation of tasks often held back by shortage of qualified professionals. 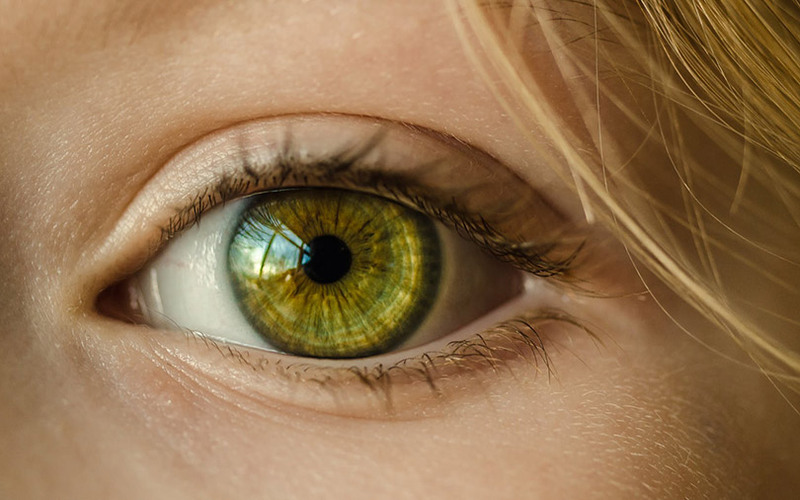 By reading images of eyes, the AI engine was able to diagnose the causes of blindness in babies with 91% accuracy, said the report by news agency IANS. For comparison, a team of doctors was only 82% accurate. "There's a huge shortage of ophthalmologists trained and willing to diagnose retinopathy of prematurity (RoP). This creates enormous gaps in care, even in the US, and sadly leads to many children around the world going undiagnosed," said co-lead researcher Michael Chiang at Oregon Health and Science University in the report. "This algorithm distils the knowledge of ophthalmologists who are skilled at identifying RoP and puts it into a mathematical model so clinicians who may not have that same wealth of experience can still help babies receive a timely, accurate diagnosis," Jayashree Kalpathy-Cramer of Massachusetts General Hospital, another lead researcher of the study, was quoted as saying. Researchers said that RoP is caused due to abnormal blood vessel growth near the retina, the light-sensitive portion in the back of the eye. Doctors usually detect RoP by checking out babies’ eyes with a magnifying device, which comes attached with a light. By contrast, the AI engine uses Deep Learning that reads through images of babies’ eyes to spot the defect. The report said that researchers had to combine two existing AI algorithms to build the AI engine. They had to train the engine with at least 5,000 images of eyes collected during infant visits. Child blindness is the latest healthcare field to find itself in the cross-hairs of AI, which is increasingly edging its way into hospitals. A couple of days ago, California-based Suki said it had raised $15 million (Rs 100 crore) to grow its AI voice assistant for doctors that aims to reduce time spent on medical paperwork. Pilot projects in the US show that Suki’s voice assistant, powered by artificial intelligence (AI), cuts the amount of time physicians spend on medical notes by up to 60% – leading to better notes and happier doctors, according to the company. By way of comparison, on average, for every hour of face-to-face contact with a patient, physicians spend nearly two additional hours on medical paperwork. Suki claims to improve the accuracy of the data it captures; it says it can search and retrieve patient data like imaging files. Additionally, it says it can distil a doctor’s conversation with a patient into an actionable plan, based on the doctor’s known preferences and clinical practice guidelines. Besides Suki, Apollo Hospitals is partnering Microsoft to suffuse its products and services with AI, in a bid to slash healthcare costs. According to Apollo Hospitals executive director Sangita Reddy, the company was working to bring down time in treating patients and offering more care. For example, by infusing AI into the treatment system, multiple doctors can look at the patient and serve him/her better. Apollo is also using devices such as tablets to keep the doctor abreast of the patient’s conditions at all times. The cost-reduction drive by Chennai-based Apollo comes on the heels of a tie-up with Microsoft to help doctors in the early detection of heart-related diseases using AI.